The scholarship is a financial prize provided to the talented on the basis of merit and need. The financial assistance provided to the students can be provided under different criteria and merits. This money provided in the shape of scholarship is not a loan as it is not mandatory to return it. 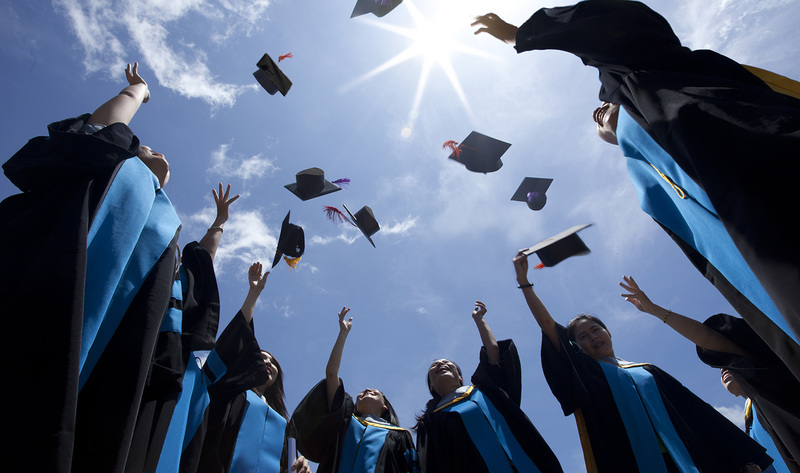 Scholarships play an important role in shaping the future of needy but talented students. By acquiring scholarships good students can continue to study in a well-reputed institution without the tension of how they will pay their fee and how they will handle their educational expenditures. Scholarships have saved many bright students from dropping out of institutions due to the financial crisis. Scholarships also include the exchange of students programs between countries. 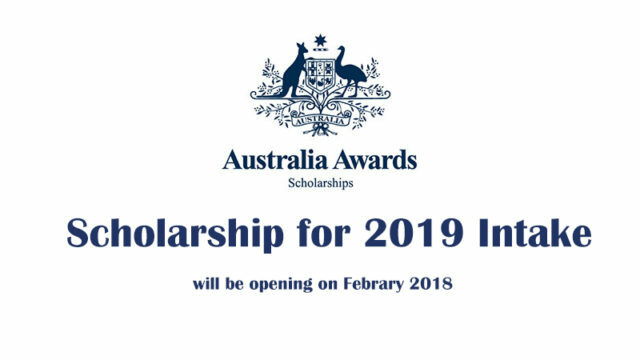 Scholarships are part of every big and small countries government policies. 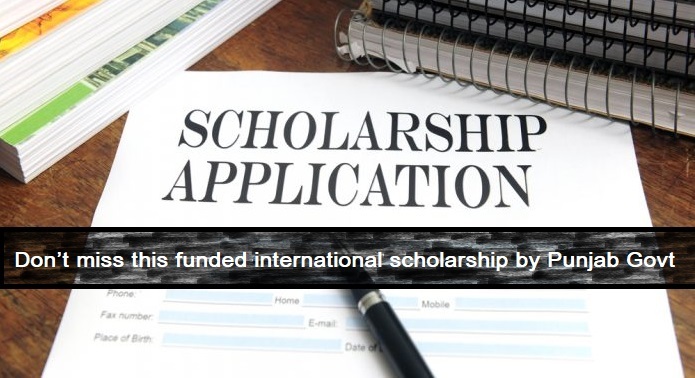 .International Scholarships involves the exchange of students programs between 2 or more states. The education department is one of the most important departments in all states to ensure the secure and successful future of the nation. The first world states lay the great interest to provide quality education to all the students, the opportunities of quality education involves the scholarship programs given by the government. The international scholarships give opportunities to students from diverse cultures to work and study together. The exchange of students programs is of great importance for all large and small states alike. 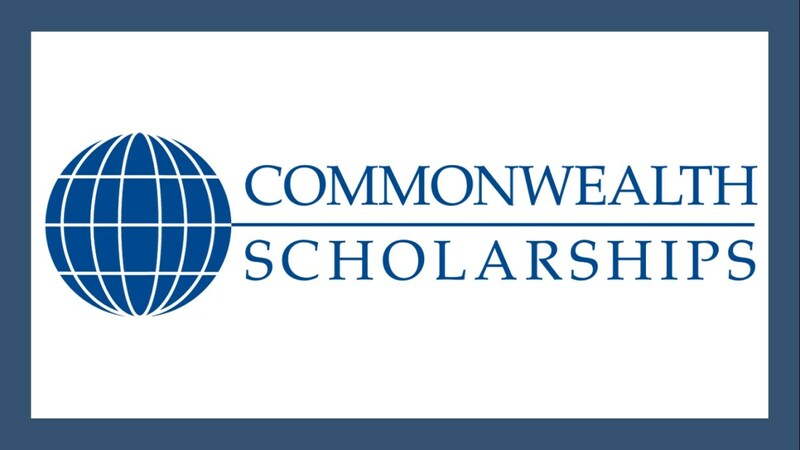 The international scholarships can be between states of one strategic part of the world such as the scholarship programs amongst the developed states of Western Europe and American. It includes the United States, the United Kingdom, Germany, France, Australia, and other first world nations. 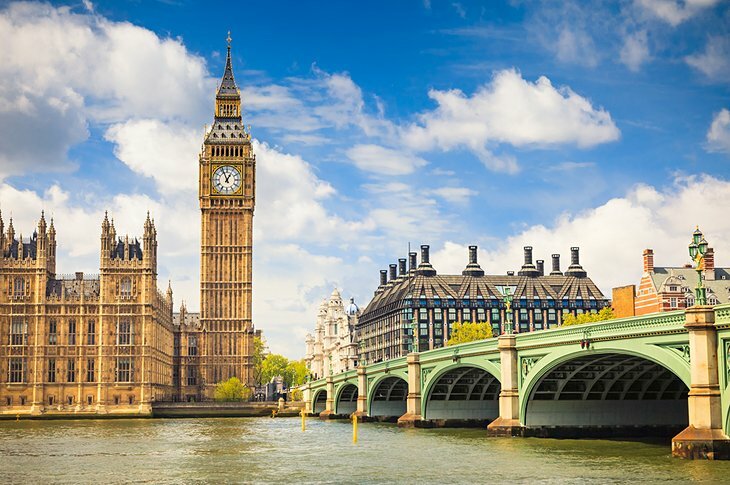 The exchange programs also allow students to study in other states of their own region such as in South Asia, Pakistan, India, and Bangladesh. The international scholarships also offer large scholarship programs that include students from all nooks and corners o the world. National Scholarships revolve around one country itself. Every government has their own set of priorities but education and its provision is always in the top priorities of governments of mostly all core and peripheral states. Every year the governments announce the fee concessions for the bright students. Scholarships are announced under different heads and programs. The scholarships are also provided by renowned NGOs and institutions on the basis of merit and need. The leader of Pakistan Quaid e Azam said that “Pakistan is proud of her youth, particularly the students, who are nation builders of tomorrow. They must fully equip themselves by discipline, education, and training for the arduous task lying ahead of them”. Every government that starts administrating Pakistan comes forth with their own policies but as our founder has laid special attention to the development of students, the government of Pakistan also provides many facilities to facilitate bright and talented students. The scholarships announced for students fall under different categories, on the provincial, regional and national level. Prime Minister of Pakistan also provides scholarships to students. There are several reputed charitable organizations that have taken the initiative to provide a financial prize to students to boost their morale, whereas the Banks also provide loans on easy installment to the students to complete their studies. All the higher educational institutions also have a quota for scholarships for students on need and merit base. The Non-Government Organizations play a crucial role in the welfare of the overall community of Pakistan. NGOs have always come forward to save Pakistan in all the crises situations. To save the youth from dropping out of institutions the NGOs have provided students financial aid and the financial prize on the basis of need, talent, and merit. 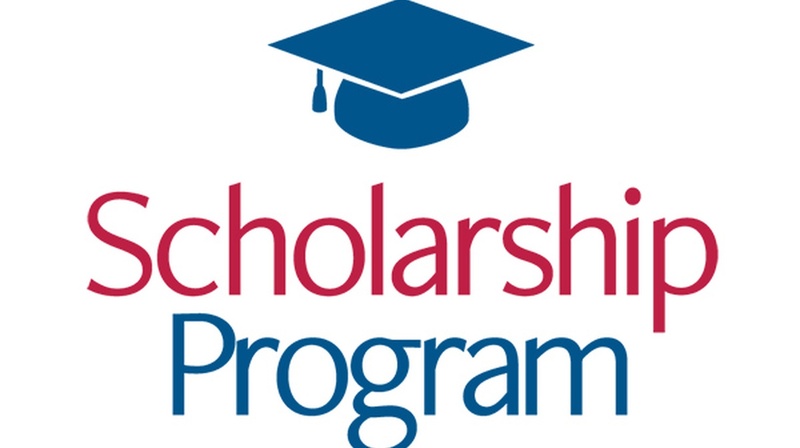 The charitable organizations have their own network of allocating scholarships to the students under different categories. The famous NGOs in this regard include Karwan e ilm Foundation, PEEF, MORA, DIYA foundation. Karwan e ilm Foundation is registered NPO working to promote education and development of students. It was initiated in 2003. The Foundation provides scholarships to resourceless but talented students throughout Pakistan. Karwan e ilm foundation is a project of Urdu Digest. Every year hundreds of students get scholarships from the foundation. It not only provides financial aid to for tuition fee but the expenses for uniforms, transportation, books and other needs according to the merit and requirement of the student. Until now the foundation has provided scholarships of 139,683,855 PKR to 5786 students. The Government of Pakistan acknowledges that the youth of Pakistan is very capable and talented. The lack of finance becomes the biggest hurdle in their way to acquiring education. The Higher Education Commission of Pakistan announce scholarships for the young students to give them the opportunity to overcome financial hurdles in their way of education. Scholarships are announced for the financially less privileged students of the public sector universities. 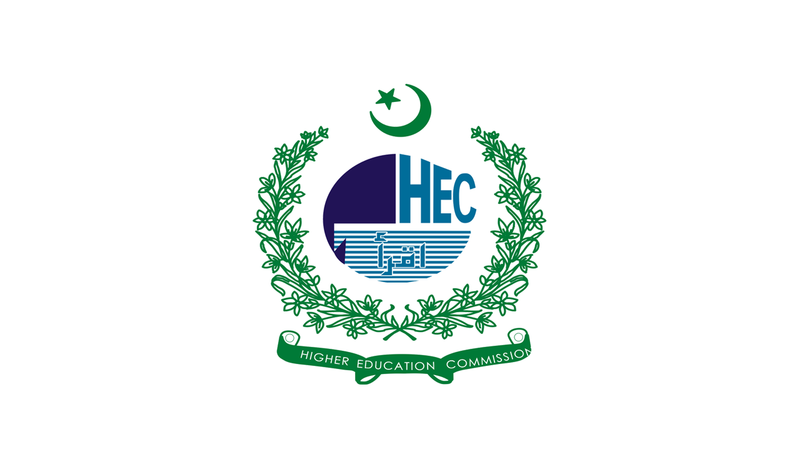 Pakistan has over 94 public sectors universities and their several campuses under HEC. PEEF is a scholarship program in provincial level. It is the project of Punjab government to provide for the destitute students of Punjab. The project was initiated by former chief minister Shahbaz Sharif in 2008. The government of Punjab acknowledges the importance of education for uplifting the morale and capabilities of youth. 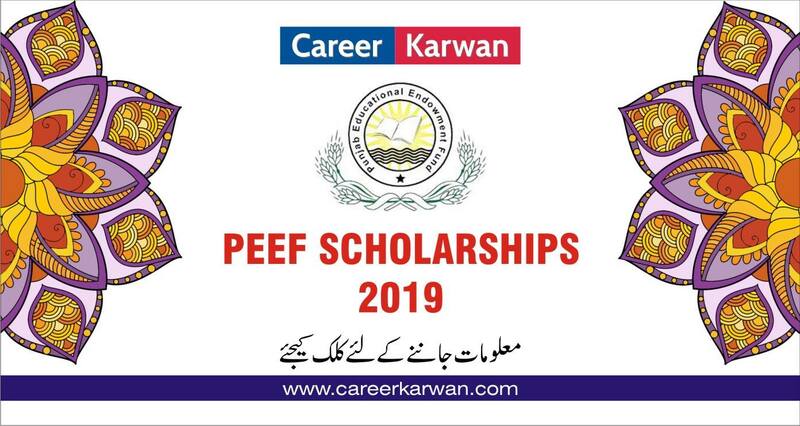 The deserving and talented students can avail PEEF scholarships for higher studies. The prime motive of this scholarship program is to increase the socio-economic status of students and to save their valuable futures. PEEF has increased its target from only Punjab to the other provinces of Pakistan as well. The deserving talented students from Gilgit Baltistan, Azad Jammu Kashmir and Islamabad are also facilitated under this program. Diya Foundation is a famous NGO in Pakistan. It is a charitable Organization that works for the overall welfare of Pakistan and its community. Diya Foundation was initiated in 1988, since then it has been providing financial aid to the people for helping them survive and uplift their living standards. Diya foundation also provides scholarships to students from all around Pakistan on the basis of merit and need. Diya Foundation has proved as a beacon of hope for thousands of needy but talented students. Until now Diya Foundation has disbursed scholarships in more than 280,000 students. The Prime Minister Laptop scheme is a program in which students are provided with laptops all around Pakistan. Laptops are given to students on merit basis. The scheme is in its 4th phase. Every year it provides laptops to 100,000 students of the public sector universities. The Fulbright is a scholarship program initiated by United States’ senator J. William Fulbright in 1946. The Cultural Exchange program is set to increase the interaction between students from different parts of the world. 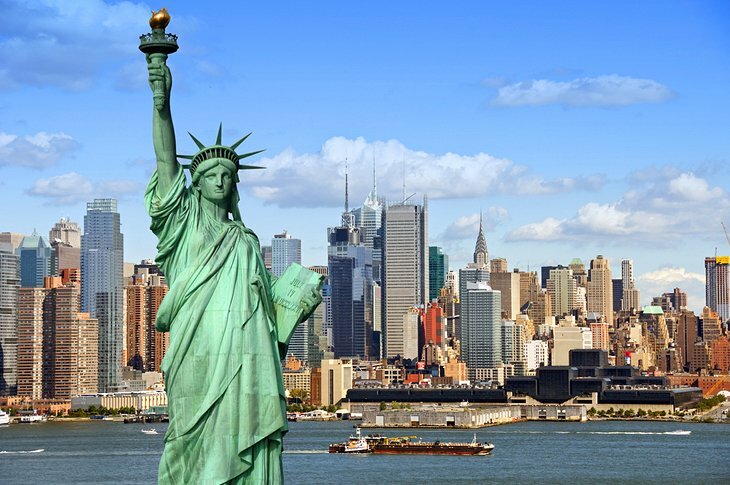 The program aims at improving the intercultural competence between the students of the United States of America and other countries of the world. In 1951 the United States Education Foundation in Pakistan was established. 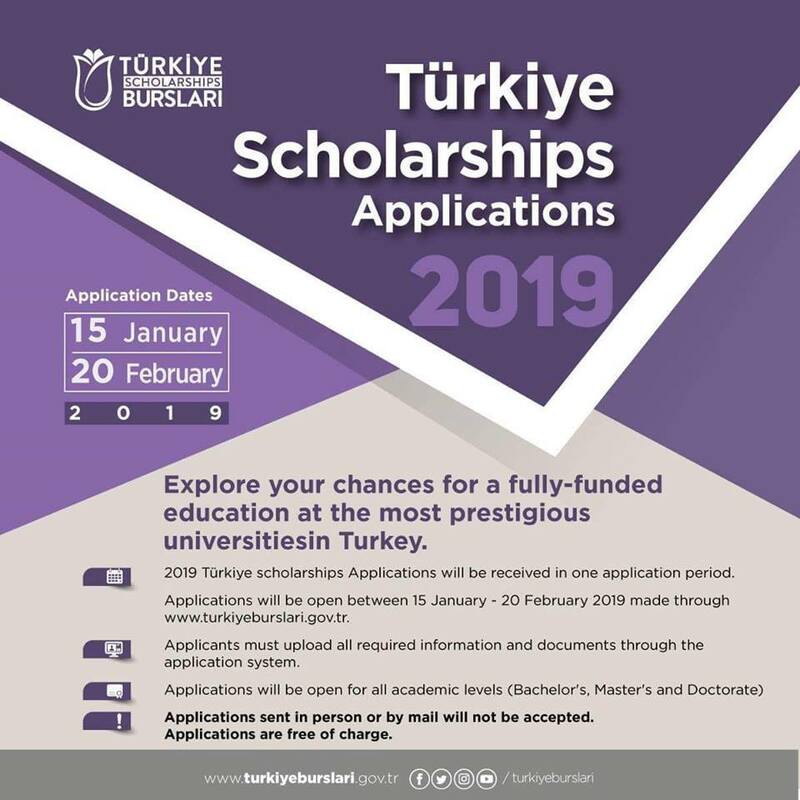 The foundation grants the Fulbright scholarships to the students who then get a chance to go abroad for completing their higher studies and research programs. The DAAD scholarship program is offered for the students throughout the world. It is a Germany based scholarship that allows and supports 100,000 German and international students. The scholarship is also offered to the students of Pakistan to pursue their studies at the German Universities. It is one of the most popular scholarship programs for the students of Arts. The Gates Cambridge program provides scholarships to the students and researchers of several countries. 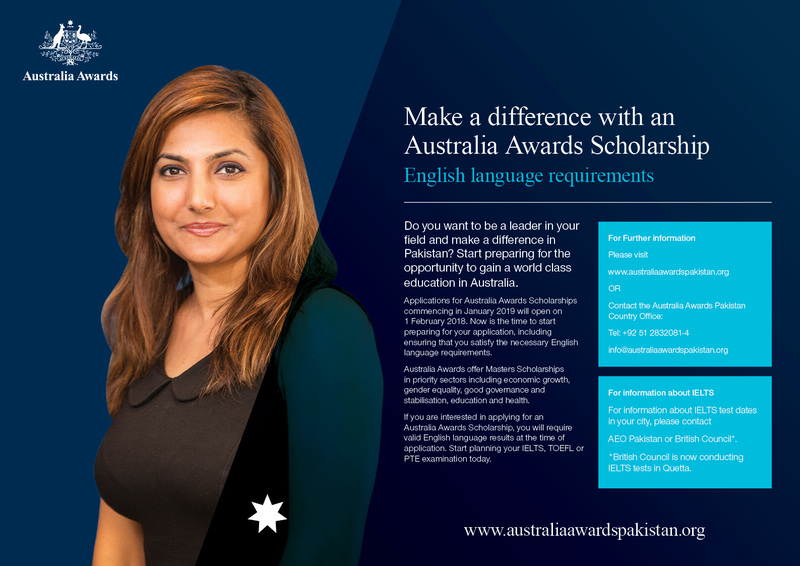 Pakistan is also part of this scholarship program. The program was established in October 2000. The scholarships are awarded to the students of postgraduate degree at the University of Cambridge. 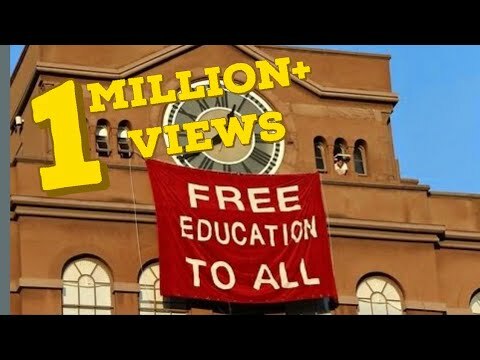 The need of education for all cannot be ignored while it is convenient for the students belonging to a privileged background to afford for their education it is hard for some student to meet the expenditures of the costly education. These students should apply for scholarships for their education for not being deprived of their right to education. Scholarships are of different kinds some provides the students with financial assistance while others provide the students with an opportunity for higher education. Some students are provided scholarships for higher education in the country while others provide them with the opportunities abroad, scholarships are often awarded by the government on basis of previous educational performance and merit while some provide organizations provides students with scholarships on the basis of the needs of the students. 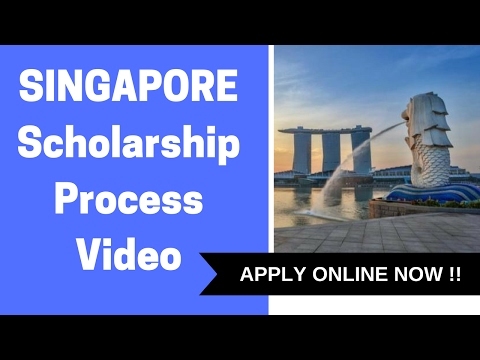 The site will provide you with the scholarships programmes being introduced from time to time by the government and by private organizations, students who want to apply for scholarships can find this site as a good source of information and are advised to stay in touch with the site.